i read this tonight and it settled my heart. there are so many things i want to fight for and against and so many losses i consider victories and so many victories that i consider losses. its easy for me to get really wrapped up in political debate and in this heavy discourse of pop political views. i go nuts sometimes. thank you, God, for hope in what is true and for guys like cs lewis. I linked to this post in one of my posts. 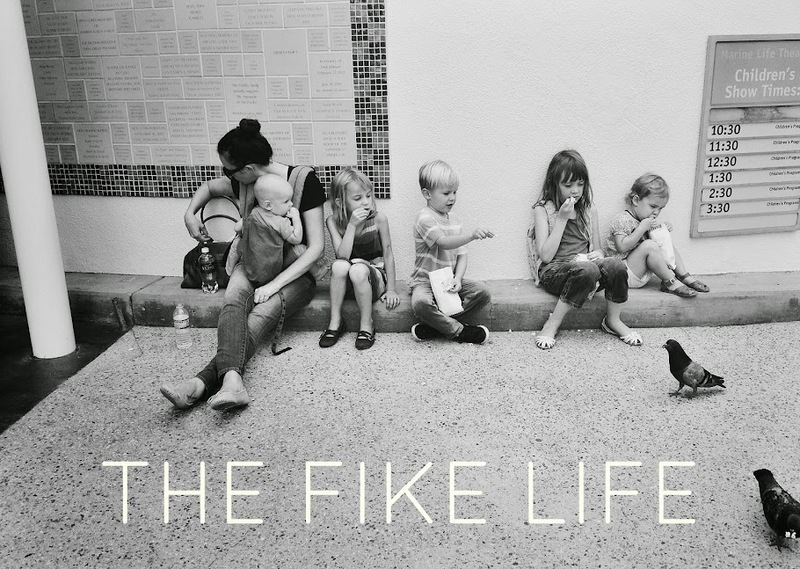 Just another Fike in the blogosphere saying hey.